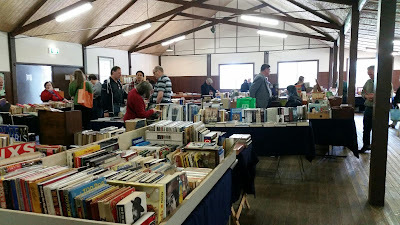 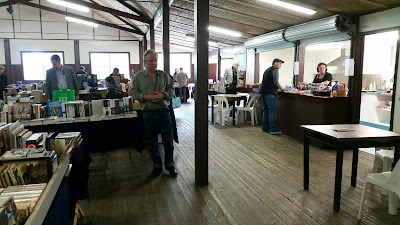 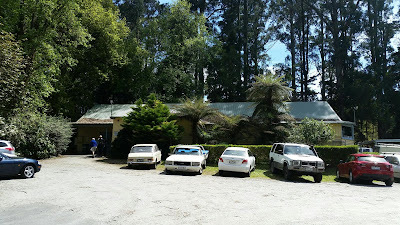 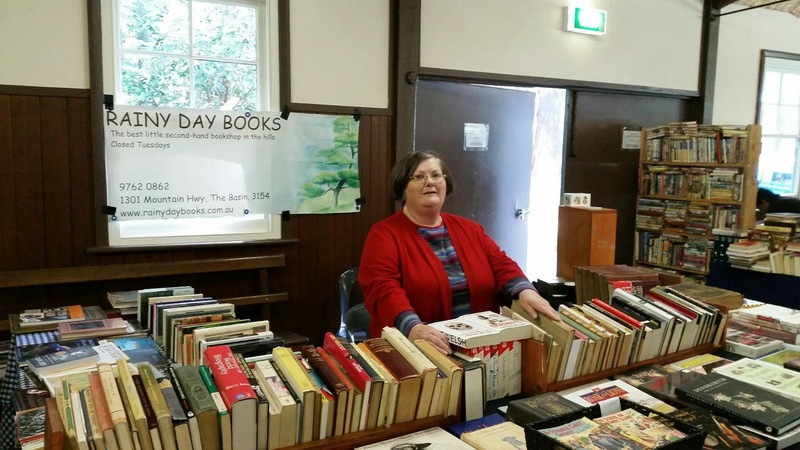 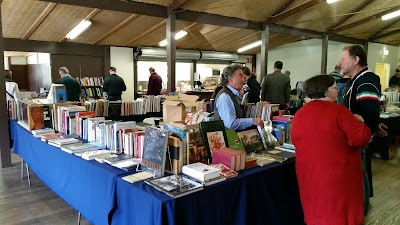 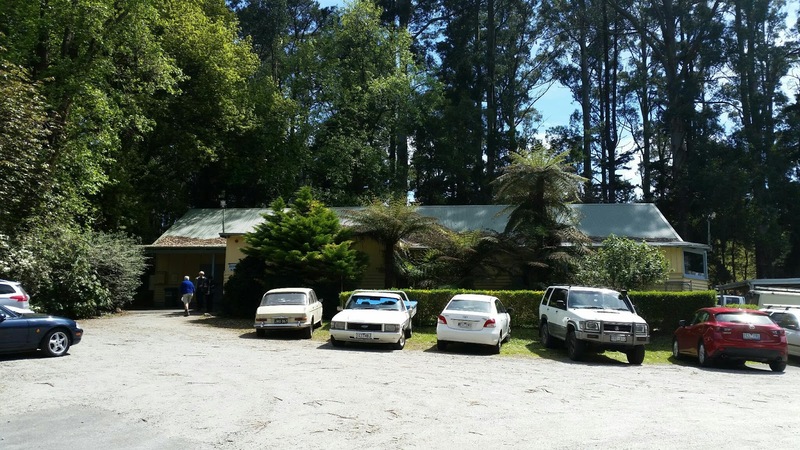 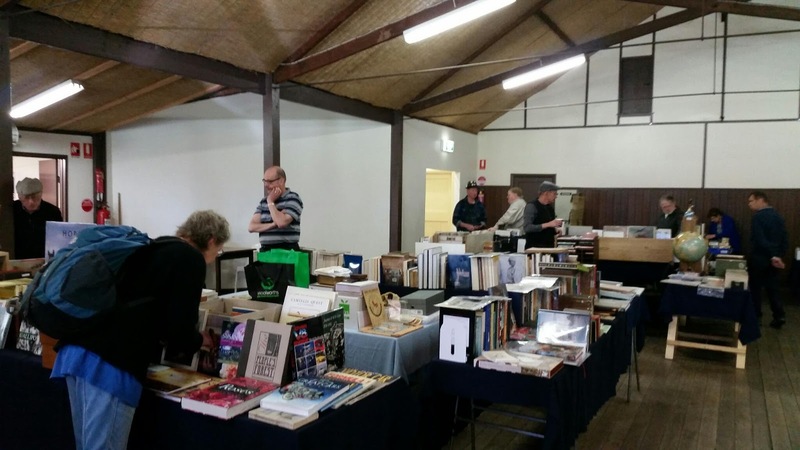 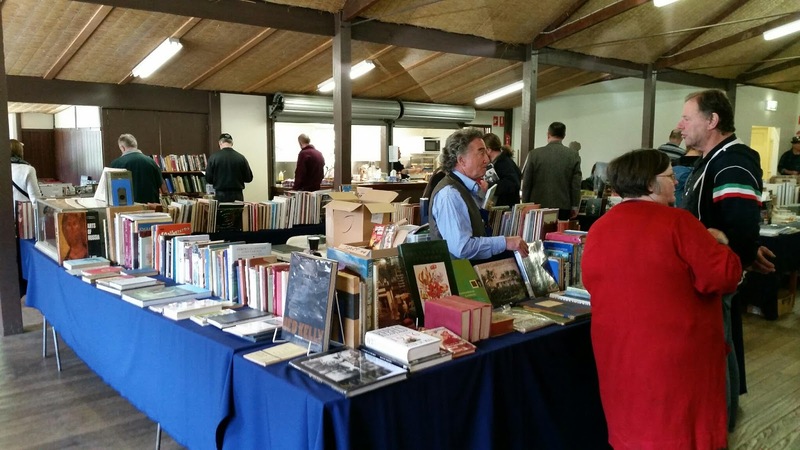 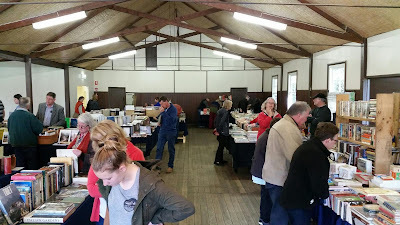 I'm currently sitting in a warm sunlit car having just scoured all twelve book stalls at the annual Mountains Of Books Bookfair in Ferny Creek, The Dandenongs. 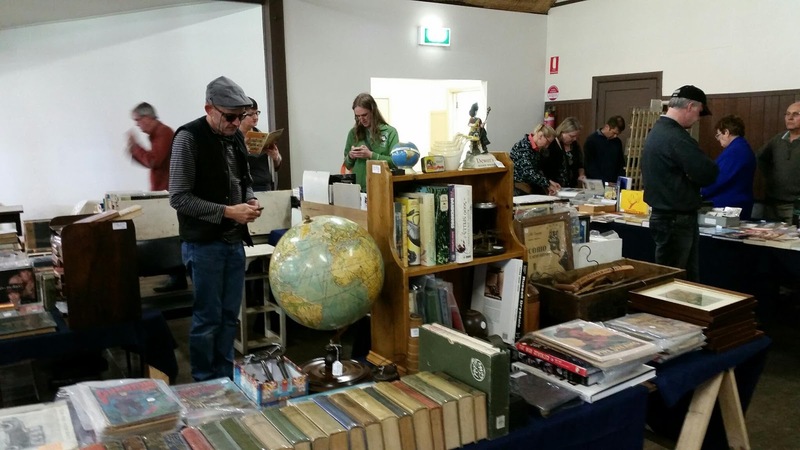 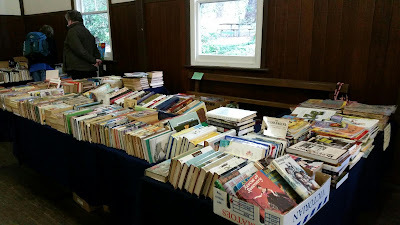 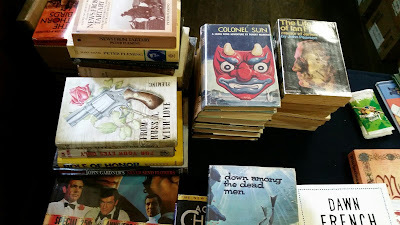 There are hundreds of books on a wide variety of subjects for sale and when I arrived at 10am there were already plenty of like-minded people checking them out. 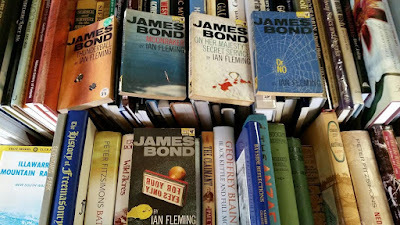 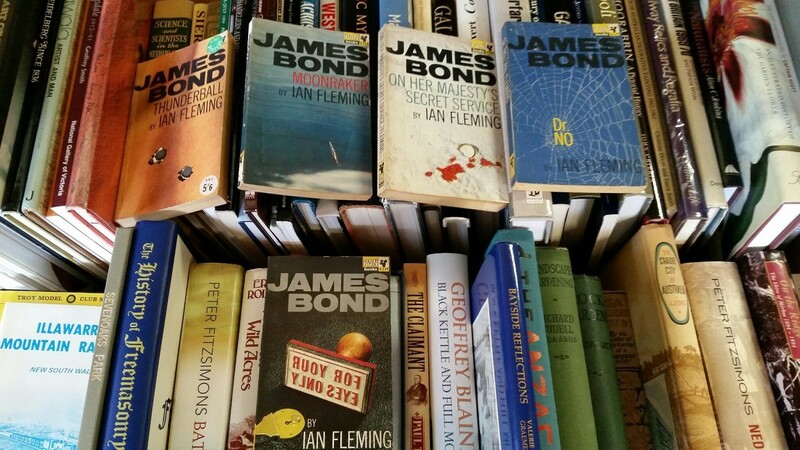 I managed to find several James Bond books for sale. 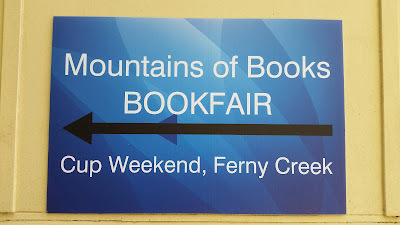 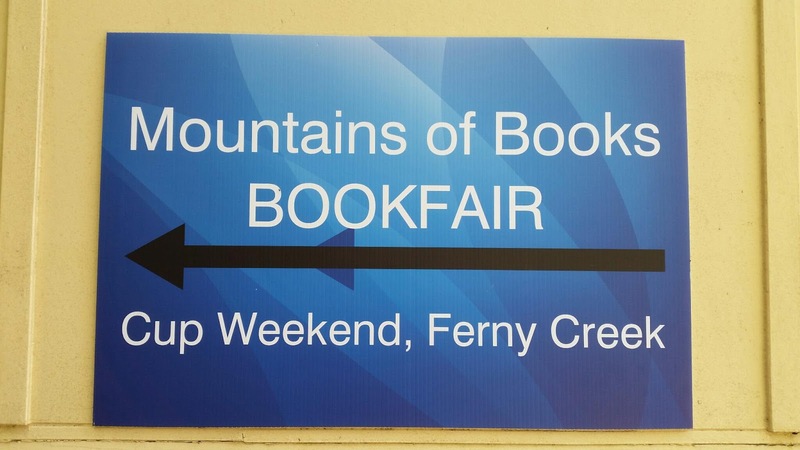 The book fair is open this weekend from 10am til 4pm. 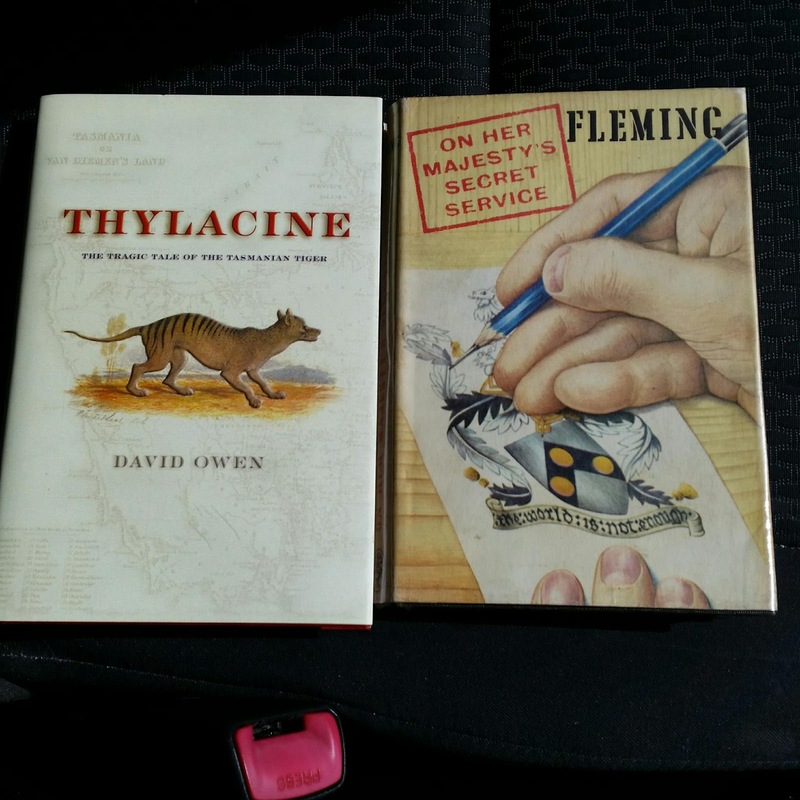 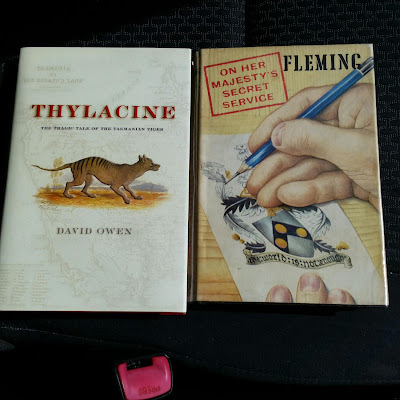 I purchased two books - a 1964 hardback edition of "On Her Majesty's Secret Service" by Ian Fleming with a nice dust jacket and also a non-Bond related non-fiction book - "Thylacine" by David Owen, which will soon become my bedtime reading.